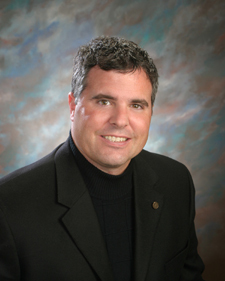 William Cosgrove, DMD joined PHN in September of 2004. He is a graduate of the University of Pittsburgh School of Dental Medicine and previously worked in Cranberry and New Castle. Prior to working in private practice, Dr. Cosgrove served as a Dental Officer in the United States Navy where he achieved the rank of Lieutenant Commander.